Thank You To Our Students For A Great Course! 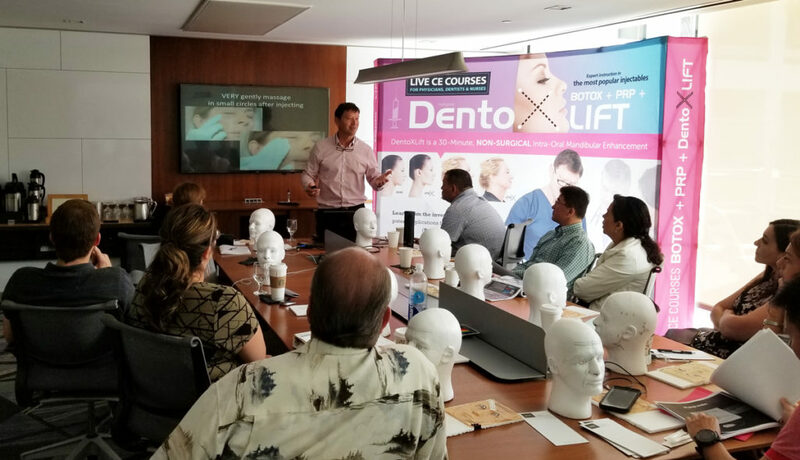 Thank you to all of our wonderful attendees at yesterdays live patient injectables program, we had a blast, hope everyone learned as much or more as they were looking to learn, and had a great time as well! Along with an emphasis on trust between Doctor and Patient, Dockside dental is on the forefront of dental aesthetics, with a wide variety of painless treatment options for fearful patients, custom athletic mouthguards for professional athletes, invisible braces and injectables for therapeutics / corrective smile aesthetics. 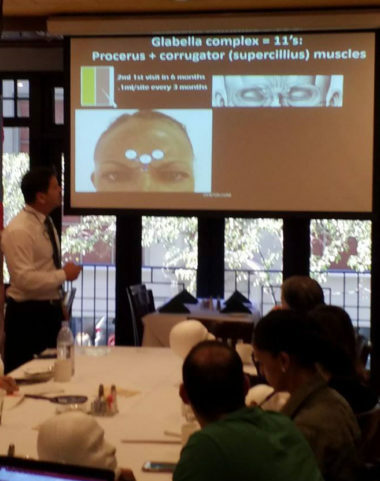 Dr. Doug was trained directly by Dr. Katz (the inventor named on the patent applications for Botox) in the expert applications of Botox. We interviewed Dr. Doug, who is surprisingly down to earth / personable, and wanted to speak the most about the need to be an ethical dentist. He feels compelled to take the time to do things right for his patients over increasing the bottom line. Dr. Sam is heavily involved in the community, offering Education and dental services to elementary schools. 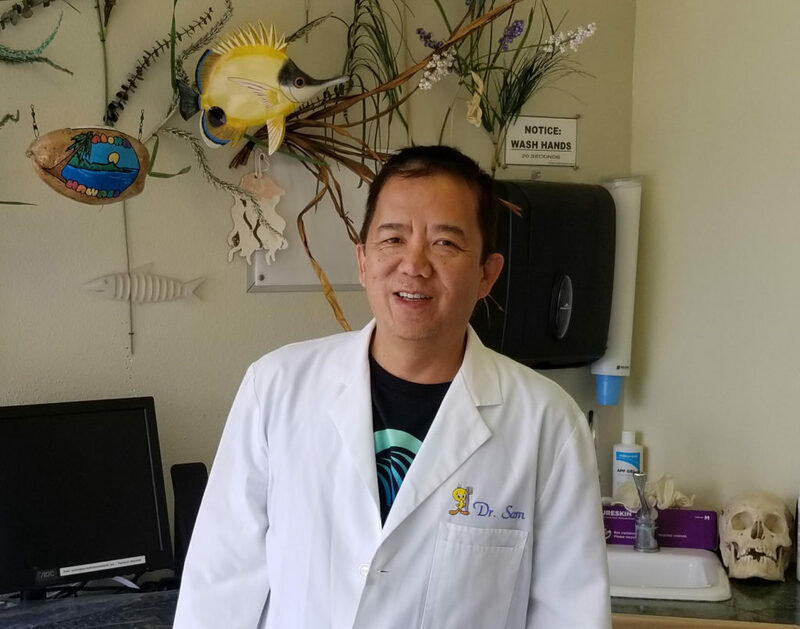 He has been a dental board examiner for over 13 years, audits other Dental Offices to ensure proper care for patients, and serves on peer review panels to settle patient conflicts. To make an appointment at Dockside Dental, call (310) 821-5288 or e-mail customerservice@docksidedental.com.